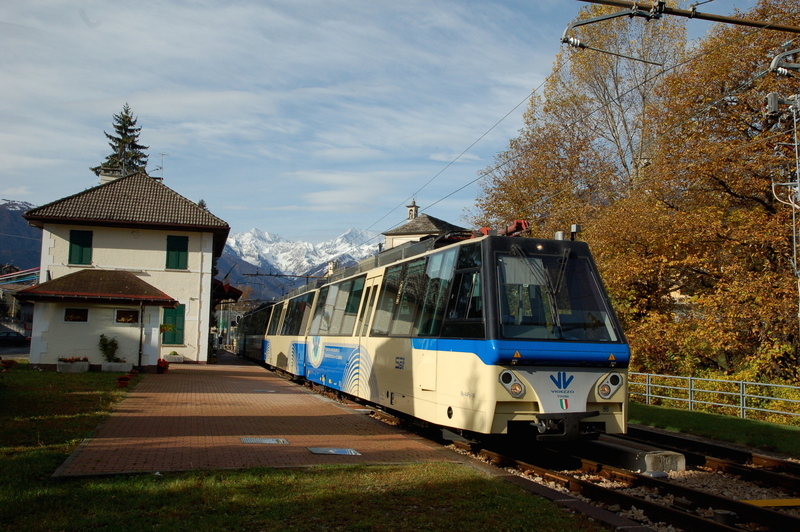 Departure by bus to Stresa for seven nights in the selected hotel. Hotel accommodation and free time. Welcome dinner in the hotel restaurant . 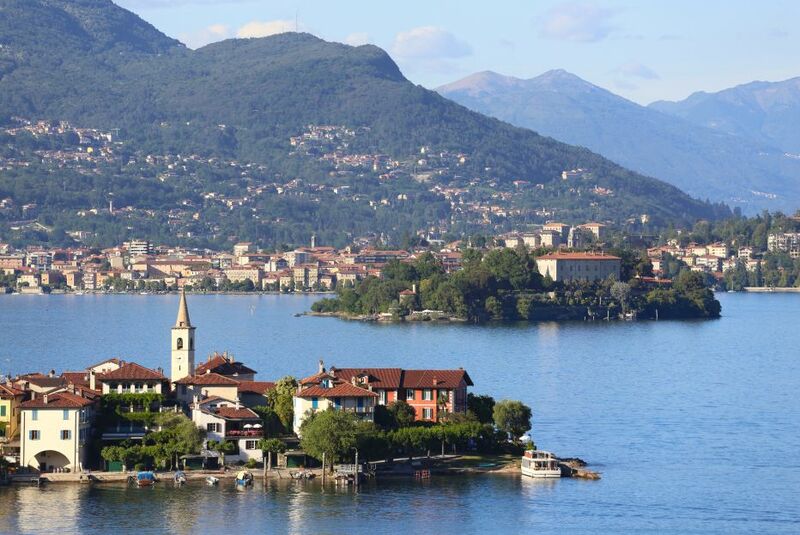 Today we discover two of the beautiful Borromean Islands, set in the shimmering waters of Lake Maggiore. We leave Stresa by boat and cruise to the Isola Bella for a guided visit to the sumptuous Borromeo Palace. The magnificent Baroque structure dominates the island and after a tour we explore the Italian-style gardens. Our next stop is the tiny Isola dei Pescatori, a permanently-inhabited island (by fewer than a hundred people) of narrow cobbled alleyways and pretty buildings. It boasts a fine selection of restaurants in which to enjoy a fish lunch. Return to stresa and free afternoon. Dinner in the hotel restaurant. Today you have the chance to explore Stresa at your own pace. Enjoy a walk along the attractive, flower-filled promenade, lined with impressive villas and neatly terraced gardens. 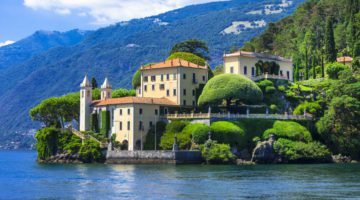 You may wish to take a boat to the colourful botanical gardens of Villa Taranto and the Sanctuary of Santa Caterina del Sasso, nestled in a rocky overhang on the lake. 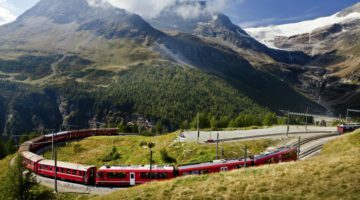 Alternatively, perhaps travel by train to the cosmopolitan city of Milan in a fantastic day tour to explore this fascinating city. Dinner in the hotel restaurant. Our full-day excursion by coach takes us into the rolling countryside of the Monferrato wine region, famous for its vineyards stretching over hills interspersed with unspoilt villages. Our day begins with a visit to a local wine producer where we have a tour of the vineyards, and wine tasting. We continue to a farm and enjoy a farmhouse lunch of local specialities and local wines. Today the town is transformed for market day, and the bustling, colourful stalls are well worth a visit. Alternatively visit the gardens of Villa Taranto or cruise to Isola Madre to see the magnificent botanical garden. Dinner in the hotel restaurant. 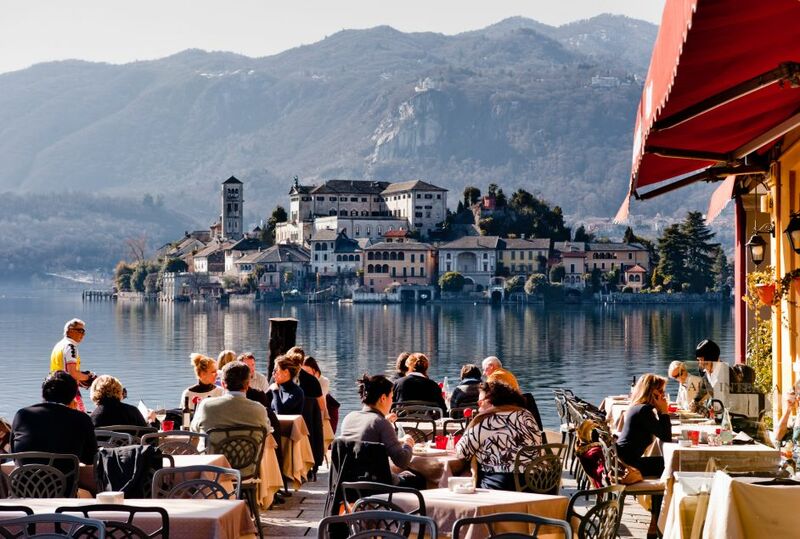 We set off for Lake Orta, Lake Maggiore’s smaller but no less enchanting neighbour. 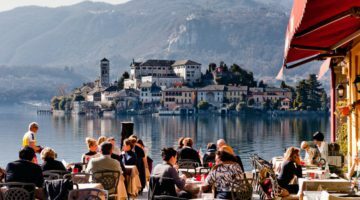 We enjoy a private boat cruise to the stunning Isola San Giulio, a tiny island dominated by its impressive basilica, before returning to explore the delightful Orta San Giulio, the atmospheric town known as the ‘Jewel of the Lake’. Situated on a tiny promontory against the dramatic backdrop of the Alps, this lovely town is truly a gem, with cobbled streets and a piazza overlooking the lake’s sparkling waters. Free afternoon in Stresa. Dinner in the hotel restaurant.